Imagine being able to introduce your newest iOS app or website in a different, clever way to the public? Well no need to stress yourself anymore! Placeit is here to answer your prayers. 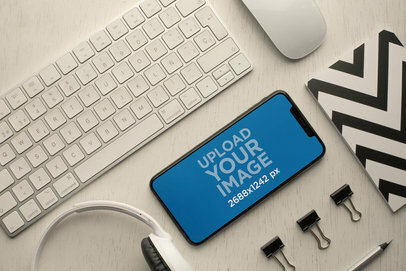 Let your customers become captivated by your out of this world new iOS app or website, by showcasing an image of it within this great photo mockup that features a beautiful black iPad lying in landscape position over a white background. 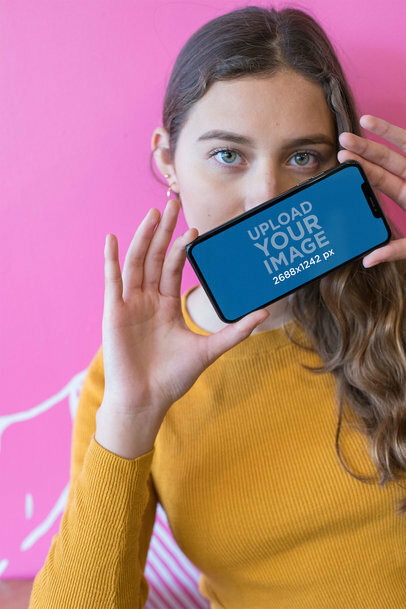 This photo template is modern, simple and allows your customers to direct their attention on the app. 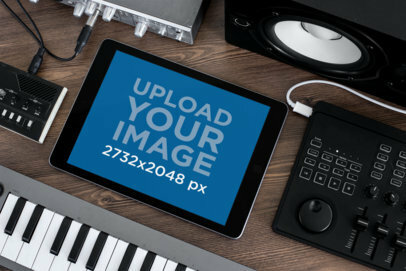 Take your marketing strategy to the next level with this extraordinary iPad mockup template by Placeit. 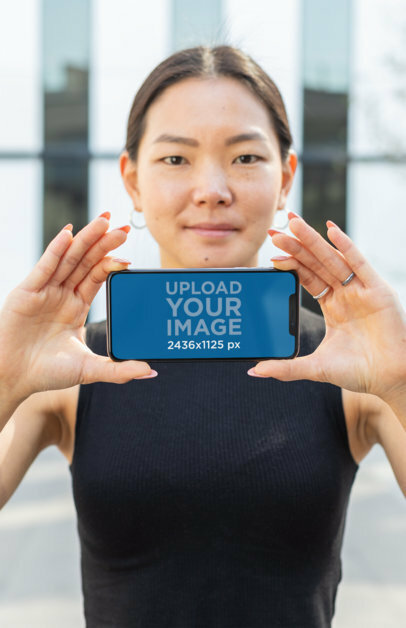 Just drag and drop a screenshot of your website directly onto the iPad's screen or input the URL address to create an amazing image you can share with the world. Start using Placeit now! 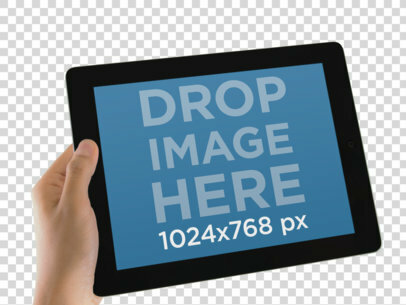 Use now Placeit's iPad stock photo PNG and use it with any background you need! 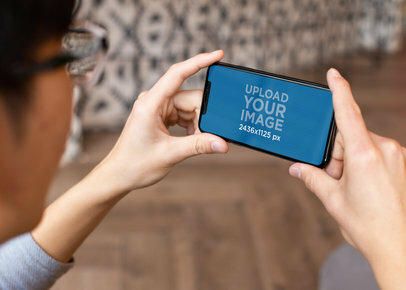 You just have to use the upload button to put your screenshot on the device, then download the image and place-it over any background of your choice. 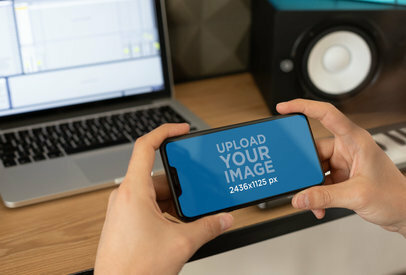 Place your brand, show, or channel image in this photorealistic mockup and use it to promote it in your website or social media pages! 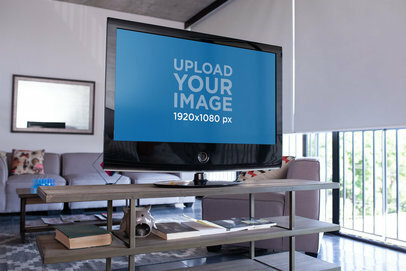 Try any of Placeit's smart TV mockups and show your audience how it'd feel to see your brand, show or channel image. What are you waiting for? Customize your favorite TV mockup right away! 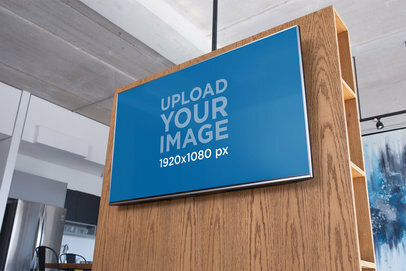 Display your amazing designs with a modern flat-screen mockup from Placeit! This one features a smart TV in a cool apartment. 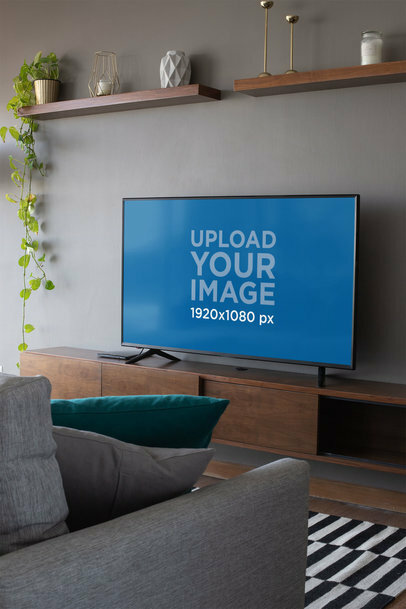 Personalize this smart TV mockup with your own designs and let your audience know what you're about. Cool, right? Try it now! Looking for a professional way to spread your content online? Placeit got you covered! 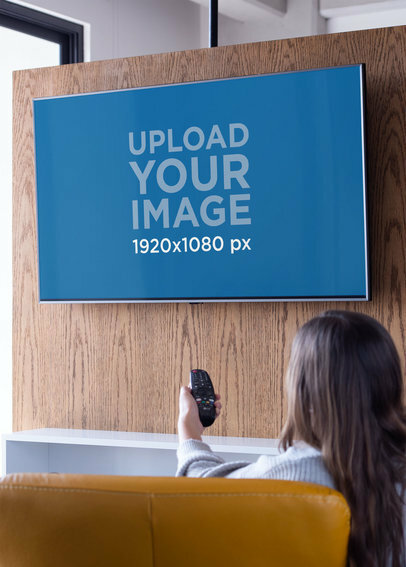 Try any of Placeit's smart TV mockups and start customizing visuals with your brand, logo or channel image. 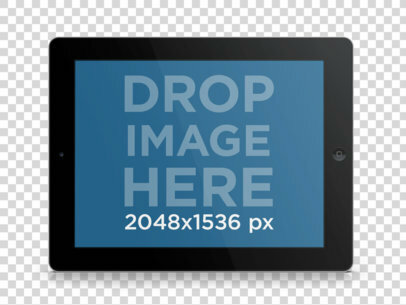 Placeit's digital mockups are just what you need to promote your content and improve your online marketing strategy. Try it out and choose your favorite mockup today! Are you looking for a photorealistic tv screen mockup to display a custom design? 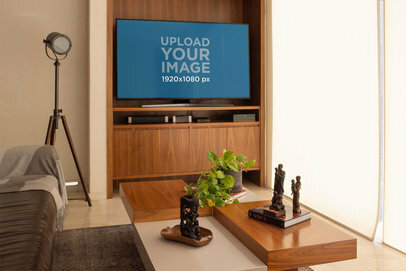 Look no further, at Placeit you can find modern tv mockups like this one featuring a minimalist living room setting, the perfect scenario to showcase any of your designs in a professional-looking image. Improving your marketing visuals is a great way to attract more customers and give your brand a higher reputation! Try a tv mockup now! 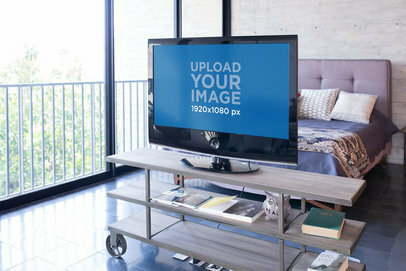 Placeit's Smart TV mockup allows you to display your apps, images, designs or any creation in a super appealing way. 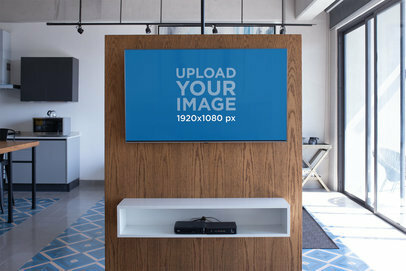 This mockup features a cool and modern apartment that will perfectly showcase your images! Try it out now! 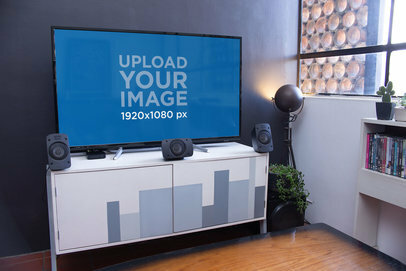 Explore Placeit's amazing TV Mockups and create a visual your customers will enjoy! This Smart TV mockup features a chill apartment setting. Cool, right? Your customers will feel right at home. Try it out, it's super easy and your images will look amazing and lively. Edit your TV mockup now. 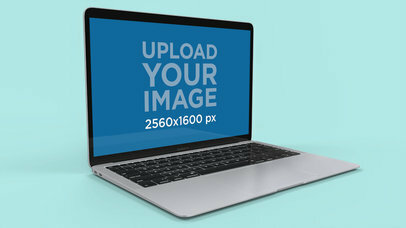 Find at Placeit professional tv mockups to improve your marketing content! 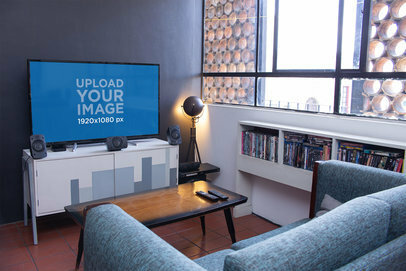 This mockup of a smart tv in a cool living room is a great option if you want to showcase your designs to an audience with a modern lifestyle. Placeit is the easiest tool online to create unique visuals in no time. Try it now! 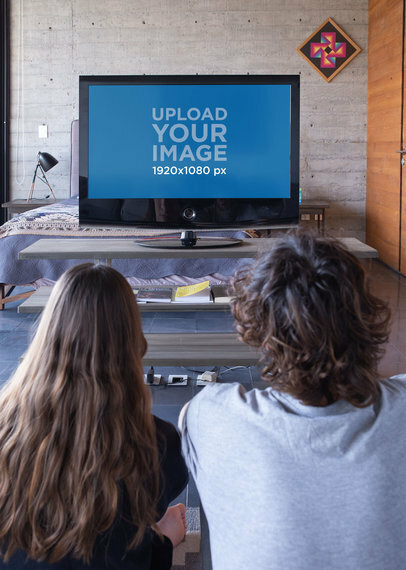 Let your audiences feel part of a binge watch party with this smart TV mockup from Placeit, featuring a man and a woman watching TV in a modern looking room. 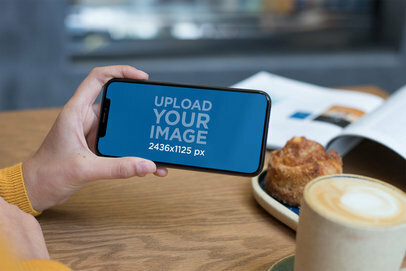 You can place your brand, show, or channel image in this photorealistic mockup and use it to promote it in your website or social media page. What are you waiting for? 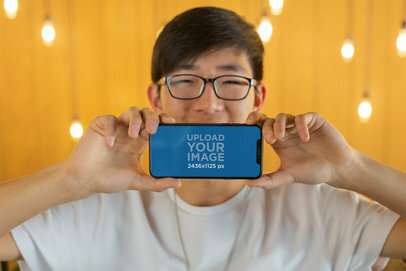 Start using Place it now! 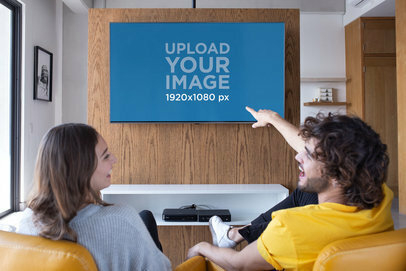 Show your audiences how cool your brand is by promoting it with this smart TV mockup from Placeit. 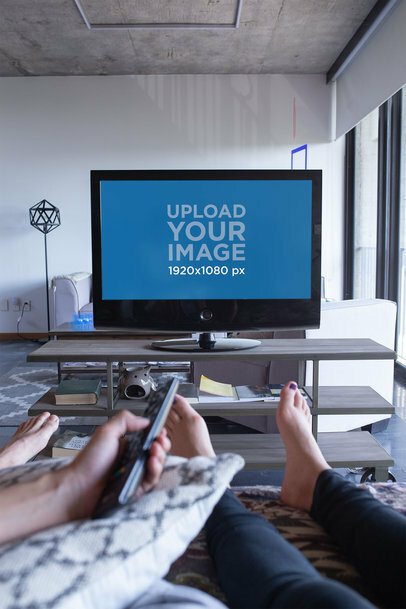 With this picture, featuring a pair of friends watching TV, sitting on the floor of a modern room, you can renovate your digital contents and start getting new followers. 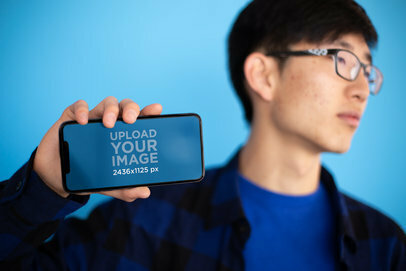 Try Placeit now and get amused by this fun mockups! 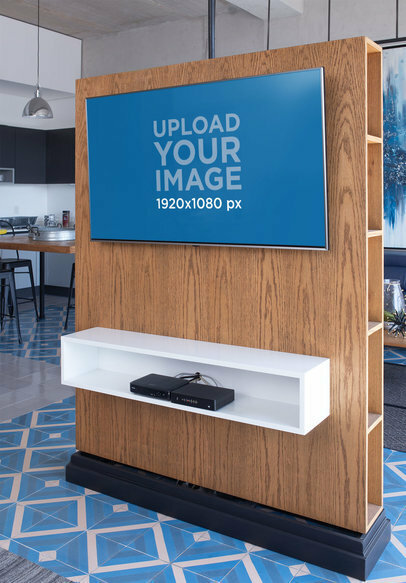 Get your content seen everywhere with Placeit's photorealistic visuals! Try this smart TV mockup placed in a minimalist bedroom setting, a modern and professional way to showcase your brand, channel or show image. Now it's your turn! Choose your favorite smart TV mockup and improve the way your followers engage with your content. Boost your content with Placeit's unique visuals! Try any of our smart TV mockups and customize it to promote your channel, brand or show image anywhere you want to. How about this smart TV mockup in a minimalist living room? Just what you need to improve your marketing strategy. Start customizing your favorite smart TV mockup by Placeit today! 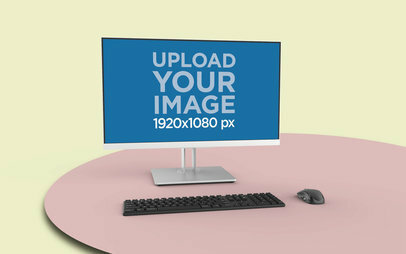 Display your amazing designs in a professional-looking flat screen mockup from Placeit! This one features a smart TV against a wooden wall in a minimalist apartment. 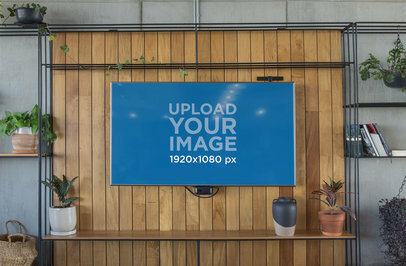 Personalize this smart TV mockup with your own designs and get a unique visual that will improve your marketing strategy right away. Try it now! Create an attractive visual for your brand, tv channel or show's social media or website with this TV mockup from Placeit. This picture features a stylish flat with a modern wall where a smart TV is hanging. 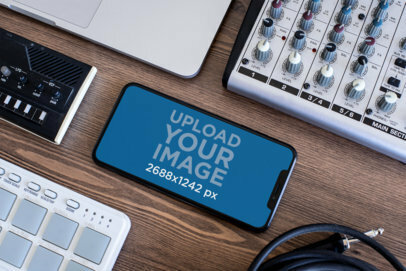 Place your image into the mockup and transform it in a promotional picture for you to use! 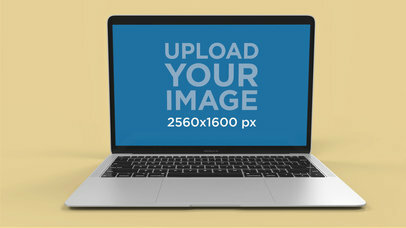 Spread your brand, show or channel image online with Placeit's photorealistic visuals! Find your favorite smart TV mockup, just like this one featuring a modern living room in a low-angle shot, the perfect shot to display your content. What are you waiting for? 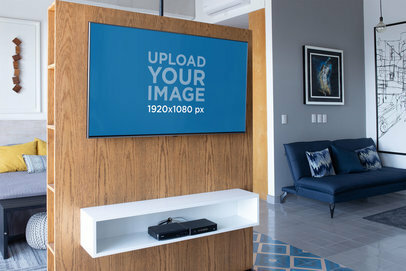 Boost your content with any of Placeit's smart TV mockups. Get everyone to talk about your brand, tv show or channel with this amazing smart TV mockup from Placeit. This picture features a young pair of friends sitting in front of the TV while talking lively and smiling. 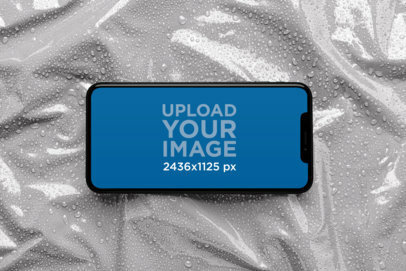 Placeit's photorealistic mockups are a great way to promote your brand in social media or even in your website! 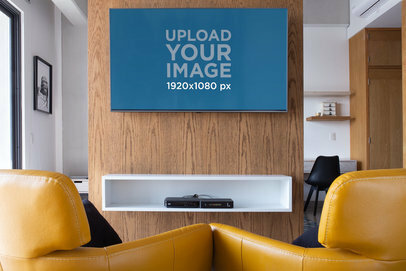 Let your brand transmit a free and modern lifestyle with this smart TV mockup from Placeit! This picture features a stylish living room with a huge flat screen and some plants in pots as decoration. 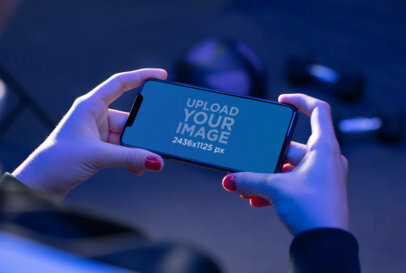 Promote your brand, channel or show with this mockup and let it shine! What a better way to promote a brand than with user experience? 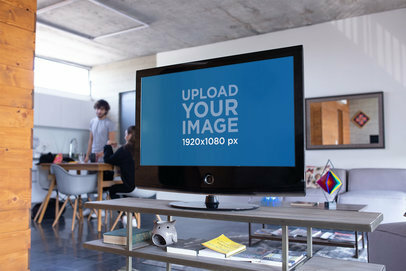 Try this smart TV mockup from Placeit and show your brand, channel or show image in a realistic picture. You don't even need a photo editing software, you can do everything online with Placeit! 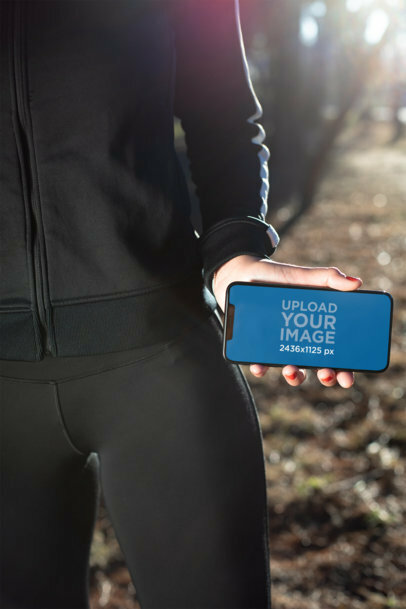 Make sure your content gets seen everywhere with Placeit's eye-catching visuals! Try this smart TV mockup featuring a modern living room with a view, just what you need to display your brand or channel image in a professional-looking way. No more waiting, choose your favorite smart TV mockup and customize it to promote your content today. 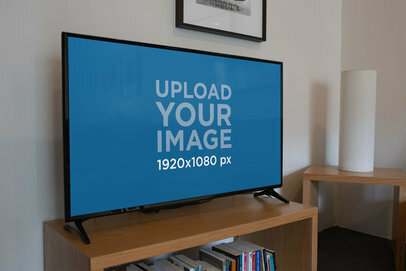 Amaze all your clients by placing your brand's image in a big smart TV screen with this cool TV mockup from Placeit. In this picture, you'll find a hugging couple watching TV in a stylish department. 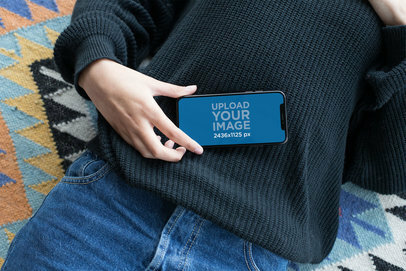 Promote your brand, channel or TV show with this mockup. Try Placeit right now! 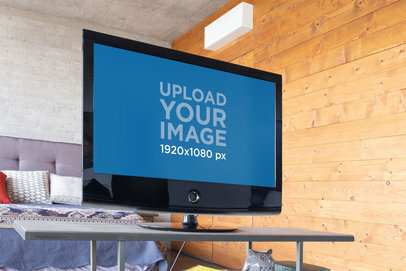 Show your brand's personality by promoting your brand's image with this TV mockup from Placeit. This picture features a modern rustic living room with a calm and relaxing atmosphere and a big flat screen where you can place the image of your choice. What are you waiting for? Start using Placeit now! Looking for a professional way to spread your content online? Placeit got you covered! 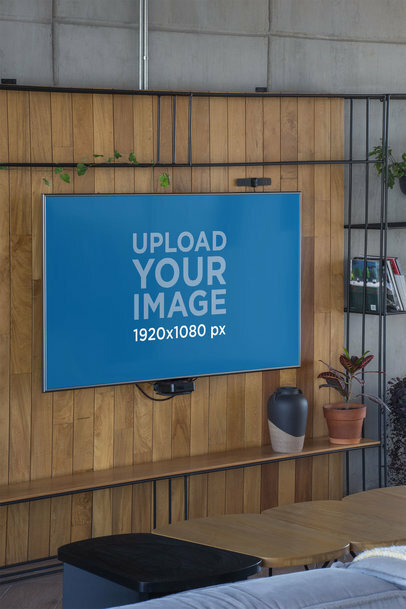 Try any of Placeit's smart TV mockups and start customizing photorealistic visuals with your brand, logo or channel image. What about this smart TV mockup featuring a minimalistic living room? Just what you need to promote your content and improve your online marketing strategy. Wait no longer and choose your favorite mockup today! 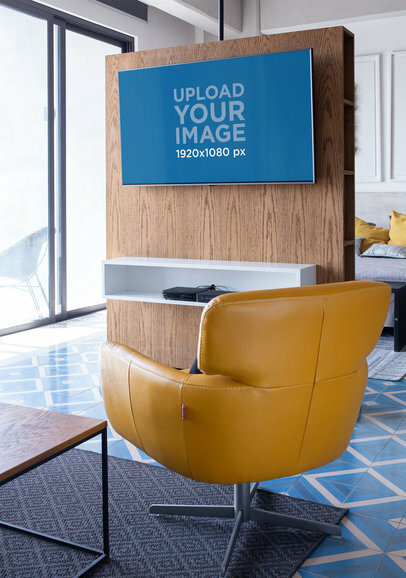 Show a modern and bold lifestyle by promoting your brand with this smart TV mockup, featuring a stylish living room, from Placeit. Place your brand, tv channel or show's image in this mockup and amaze all your audiences with the symmetrical lines in the picture. What are you waiting for? Try Placeit right now! Looking for outstanding visuals to promote your brand, channel or image online? Placeit got you covered. With the tons of smart TV mockups, you can choose the one that perfectly fits your needs. Try this one featuring a smart TV mockup in a minimalist living room. Amazing, right? Start customizing your favorite smart TV mockup and get your content seen everywhere online! 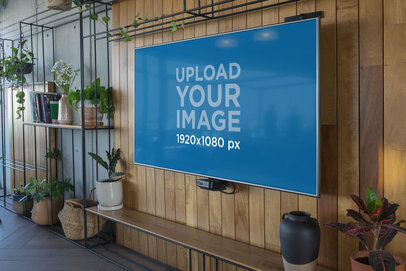 This smart TV mockup from Placeit is a fun way to promote your brand, TV channel or show that's still quick and easy to make. This picture features a pair of young friends laughing while watching TV in a very modern living room. Catch your viewers eyes and make your brand grow with Placeit! Looking for an attractive way to promote your brand? Placeit is the answer! Try this mockup of a big smart tv hanging on the wall of a fancy living room with a huge window. You can place your brand's image on the screen of this smart TV and transmit the elegance and freshness of this whole picture. 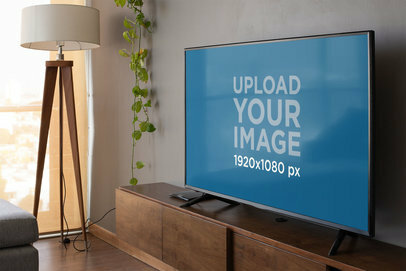 Get ready to place your brand's image on a smart TV screen with this fantastic TV mockup from Placeit. 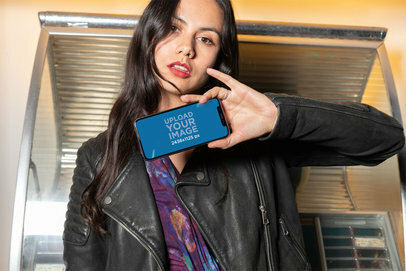 With this mockup, you can promote your brand, channel or show in a very cool way and with pro results. This picture features a very modern living room that projects a relaxing atmosphere. try Placeit now! Looking for an easy way to promote your brand, channel or show? This TV mockup from Placeit is just what you've been searching for. 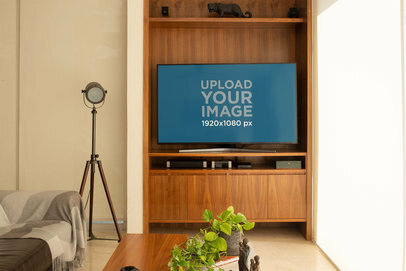 This picture features a relaxing living room with a modern decoration and a smart TV on the wall, where you can place your brand's image in just a click. Great, huh? Try Placeit now!